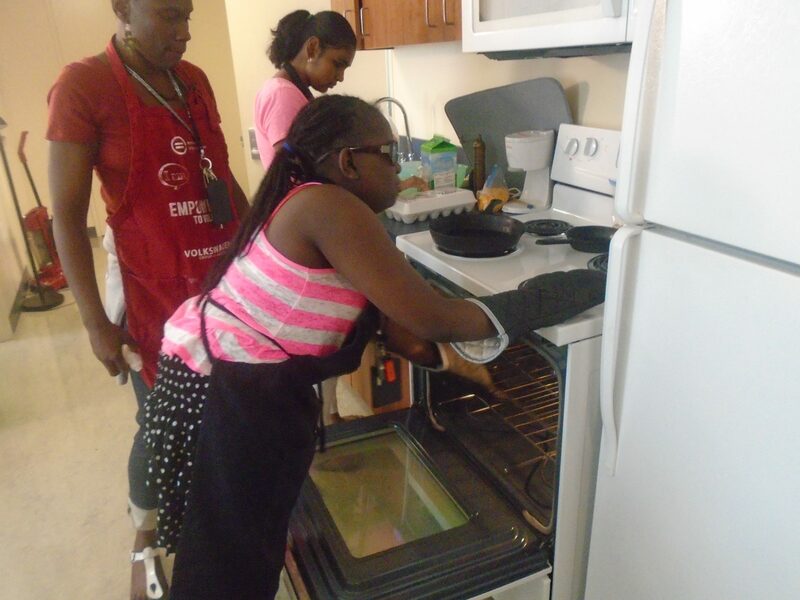 The VISIONS Summer Transition Program is a four-week residential experience designed to build legally blind students' skills for independence, college, and employment. The program is sponsored by the New York State Commission for the Blind and operated on the campus of Queens College. The Summer Transition Program is specifically geared towards the needs of legally blind high school youth between the ages of 14 and 18. 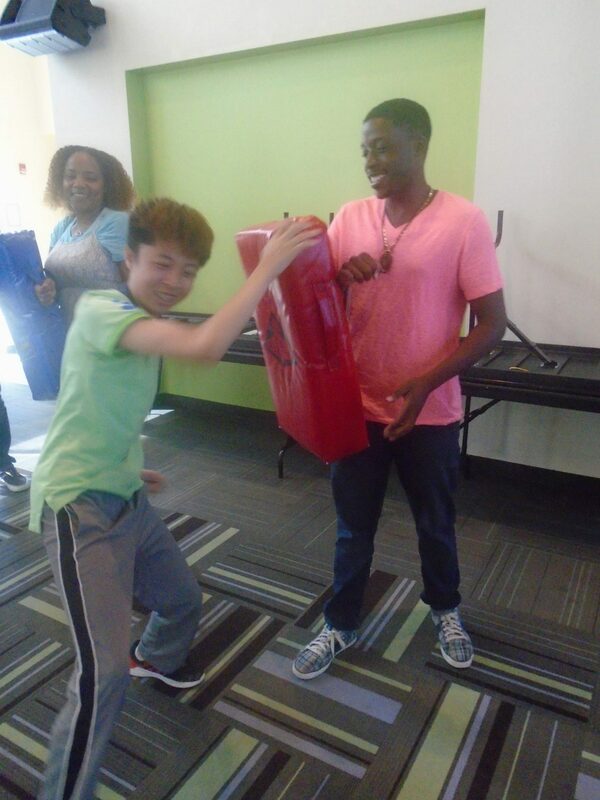 Students work to refine their skills for independence and career exploration through the use of technology, orientation & mobility, social interaction, fitness, and recreation. 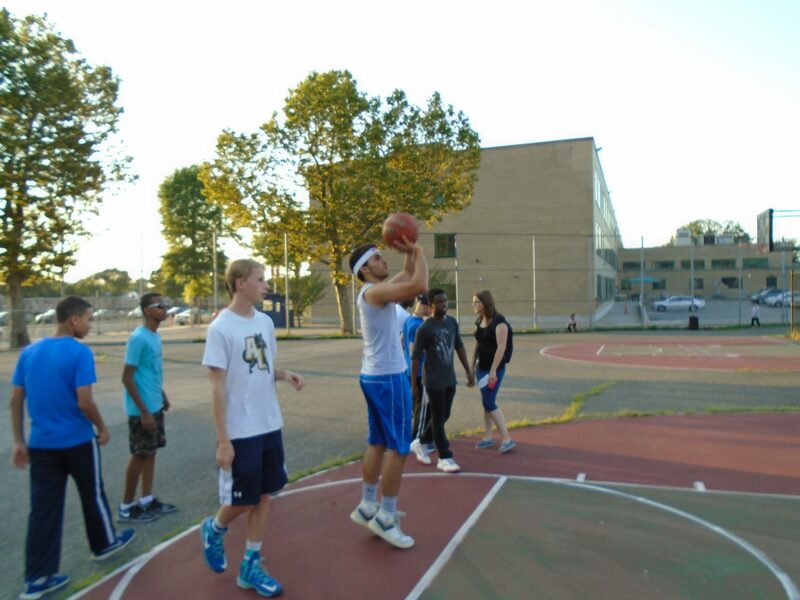 In addition to activities on campus, the youth travel to various locations around New York City. The self-advocacy skills and strategies for accessing community resources they learn are reinforced through their use in various settings throughout the program. Each summer the 20 blind youth in the program explore museums, restaurants, theaters and other venues in all five boroughs. The program features volunteering and civic engagement.